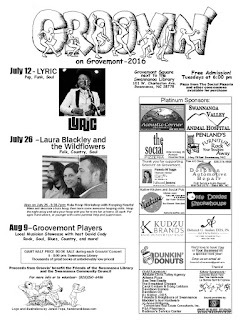 Groovin' on Grovemont 2016! 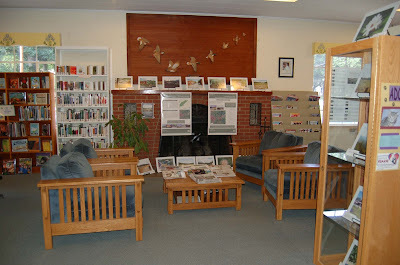 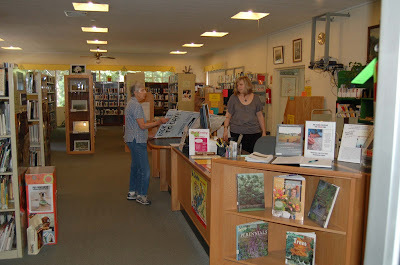 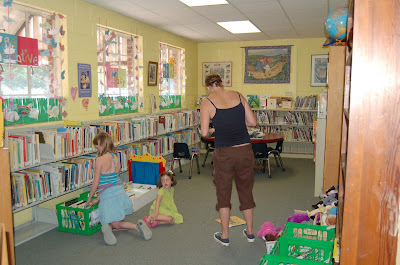 Thank you sponsors and volunteers! 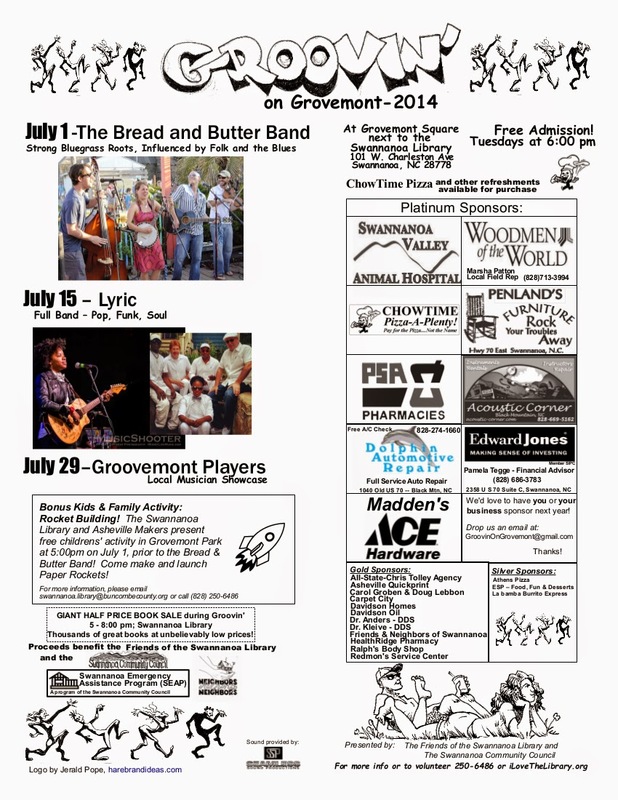 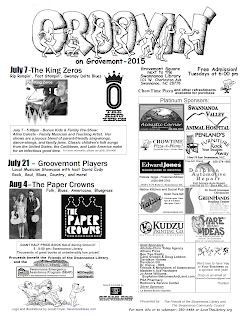 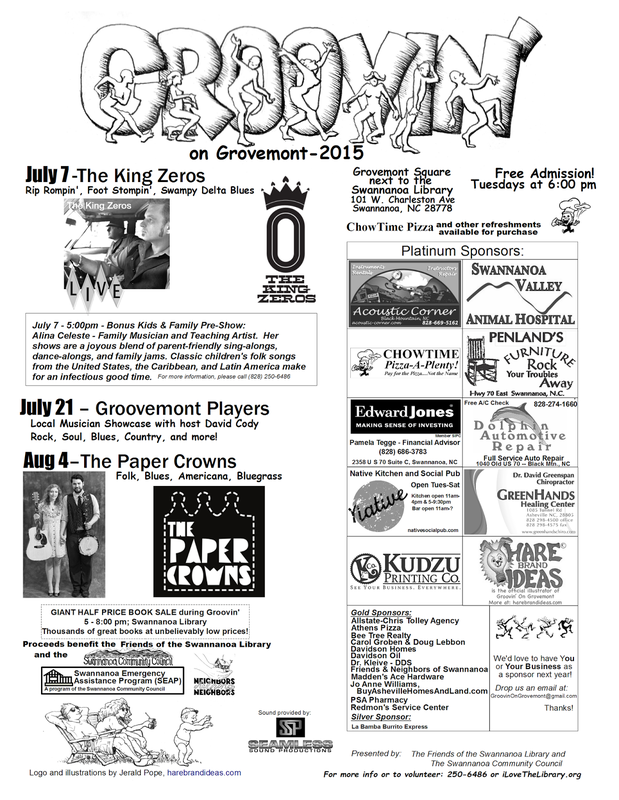 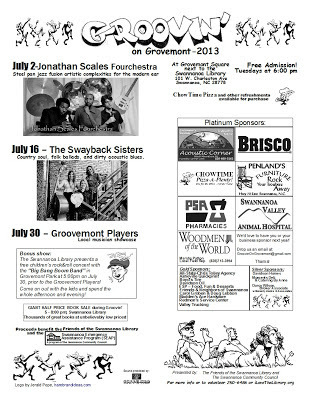 Groovin on Grovemont 2012 dates, performers, and sponsors! 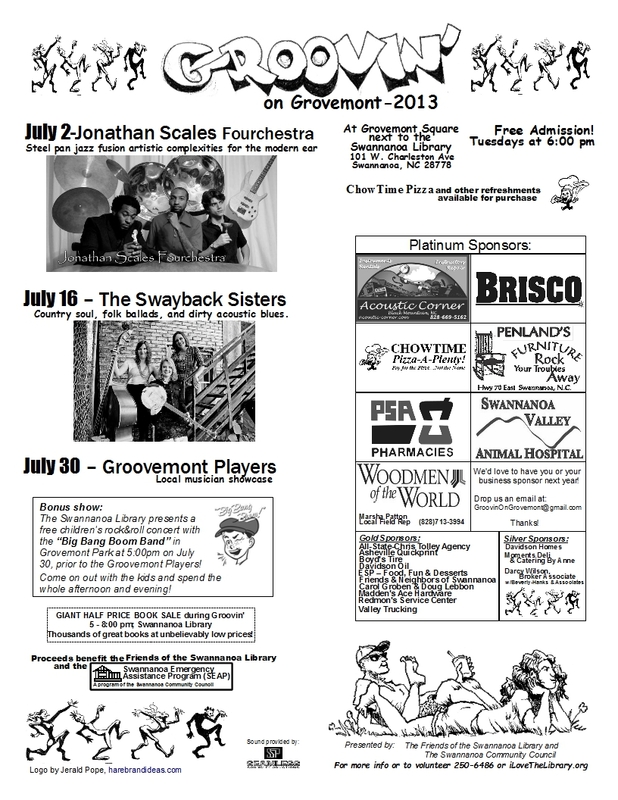 Groovin on Grovemont 2011 dates and performers!